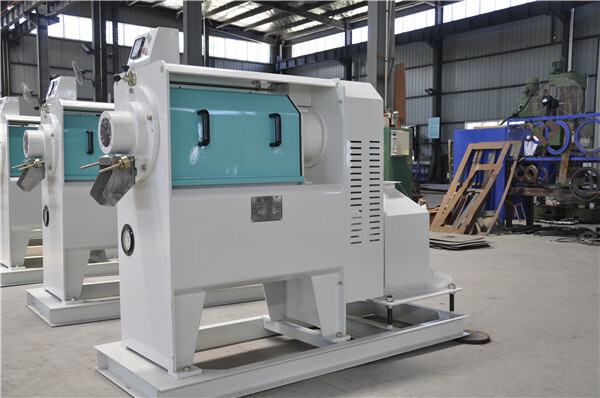 Millet emery roll peeling machine adopts rubbing and polishing methods to peel and polish millet. 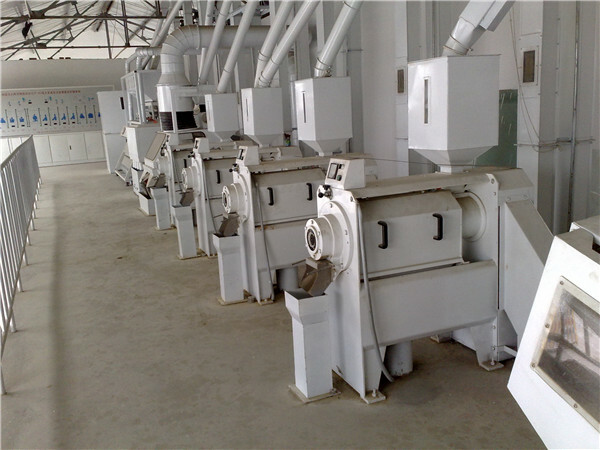 The dehulled millet is sent to the peeling chamber for peeling. And the bran is discharged by the pneumatic system. 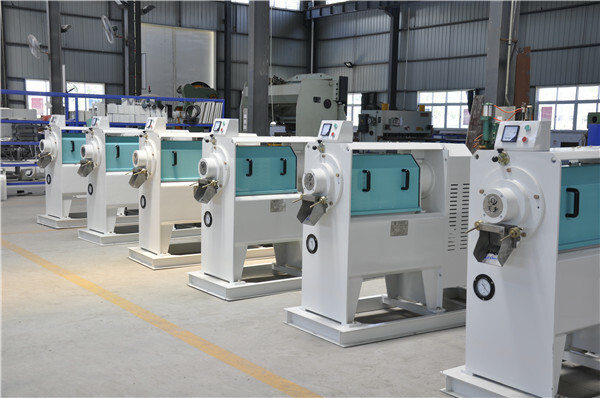 MTPT series millet iron roll polishing machine can polish the peeled millet and make its color more bright.